The Rite in the Rain Field-Flex Perfect Bound Books are made with the same quality and durability as our standart bound books. The soft, flexible cover material is great for pockets and packs but also durable enough to be a Rite in the Rain cover. 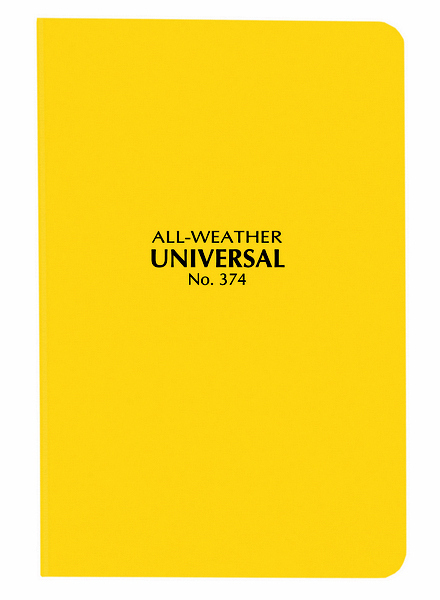 Great for traveling with you anywhere, this mid-sized Field-Flex Bound Book is filled with 128 pages (64 sheets). Each sheet is our heavier #32 Rite in the Rain Paper. 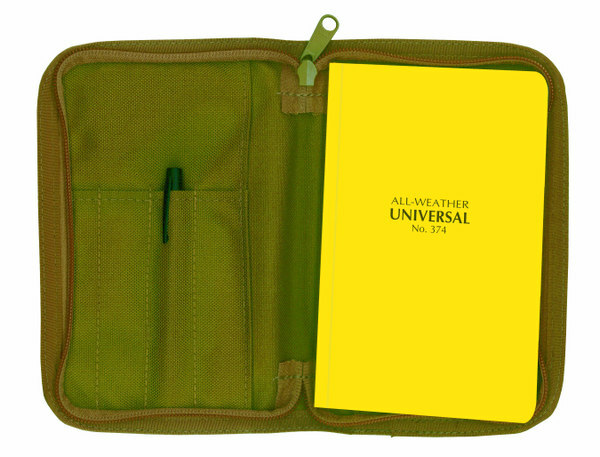 Need a bound book that's small and durable? 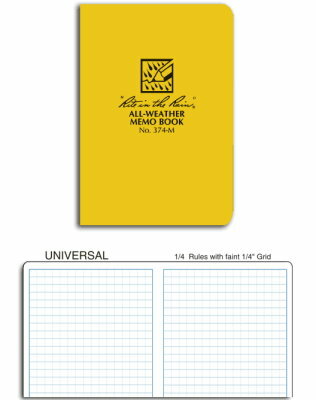 The Pocket Field-Flex Memo book is great for storing just about anywhere. It's soft Field Flex cover bends to conform to all kinds of pockets. Contains 112 pages (56 sheets). Each sheet is our 20# Rite in the Rain Paper. Size: 3 1/2" x 5"